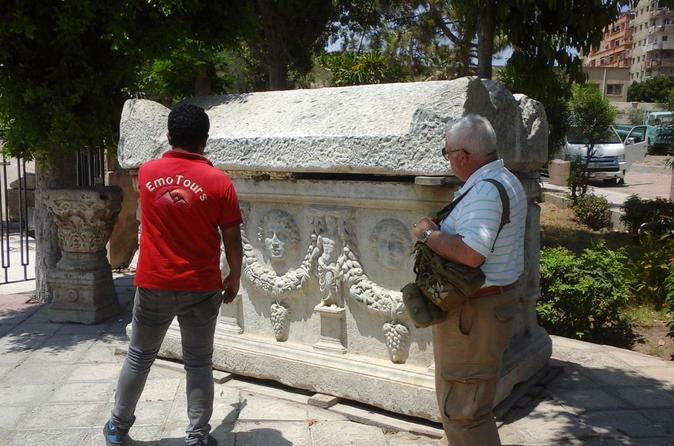 Private day tour visiting the highlights of Alexandria; The Catacombs, Roman Theater, Alexandria Library, Lights House, El Montazha Palace and Pompys Pillar. Lunch is also included. 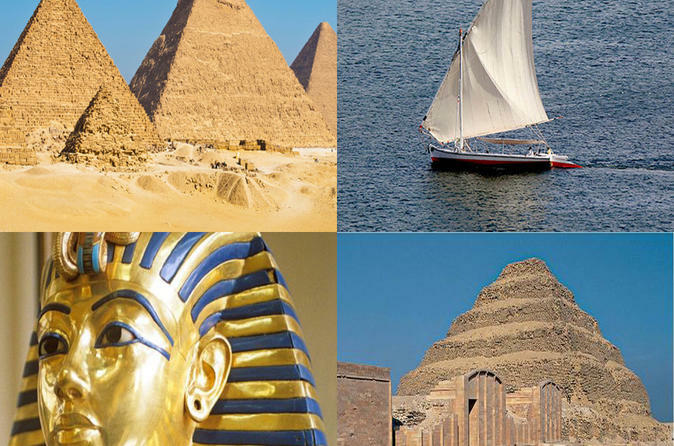 Egypt Shore excursions and sightseeing Tours to Cairo from vessels & cruise ships arriving in Alexandria port . You will visit the Pyramids of Giza, the step pyramid, the Egyptian Museum, Saladin Citadel and Mohamed Ali Alabaster Mosque. Private day tour visiting the oldest Christian monasteries. Private tour includes all pickup and drop off transfers from your location in Alexandria, entry fees, expert tour guide water and snacks. 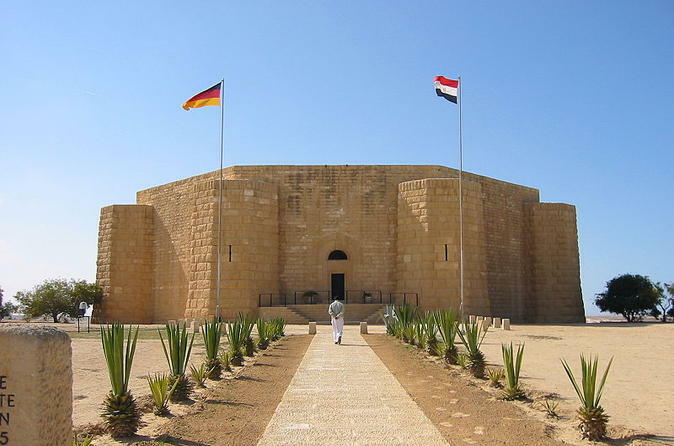 El Alamein private day trip from Alexandria. 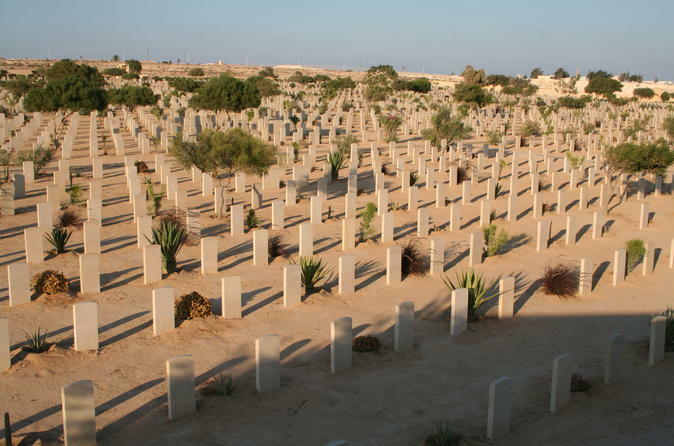 Private day tour visiting the cemetery of commonwealth, German Cemetery and Alamain famous Museum. 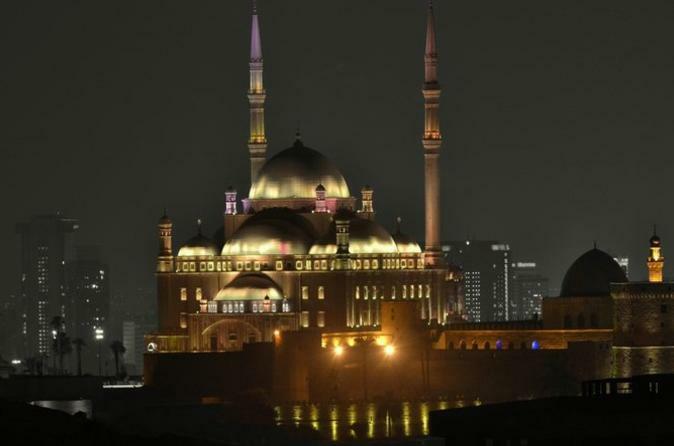 Head to Cairo from Alexandria Port to explore Cairo on an overnight visit. 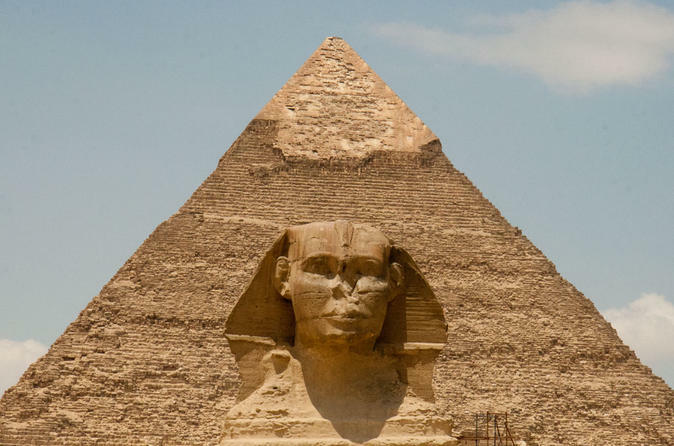 Explore the famous Giza Pyramids and Saqqara on the first day, and the Egyptian Museum, the Mosque of Mohamed Ali Pasha and the bazaar on your second day, before returning to Alexandria port. Classic Cairo tour from Alexandria. 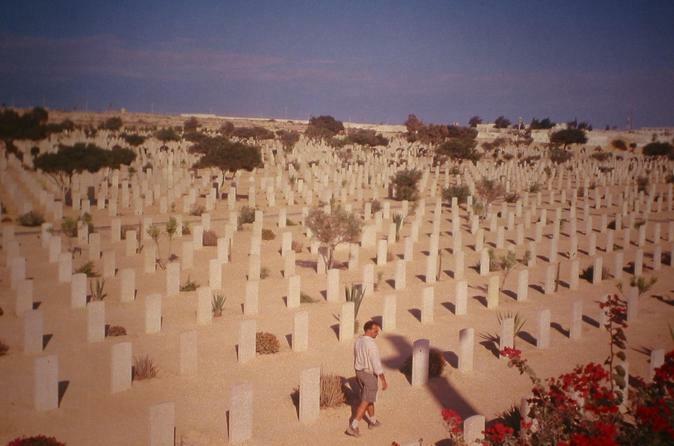 Getting away from your ship in Alexandria Port to travel Alamein to see memorials to the soldiers. 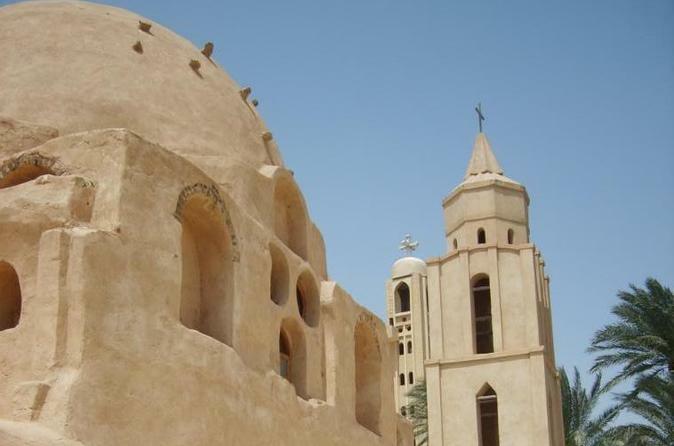 Tour Cairo with utmost comfort and cover all highlights of Cairo in 2 days.